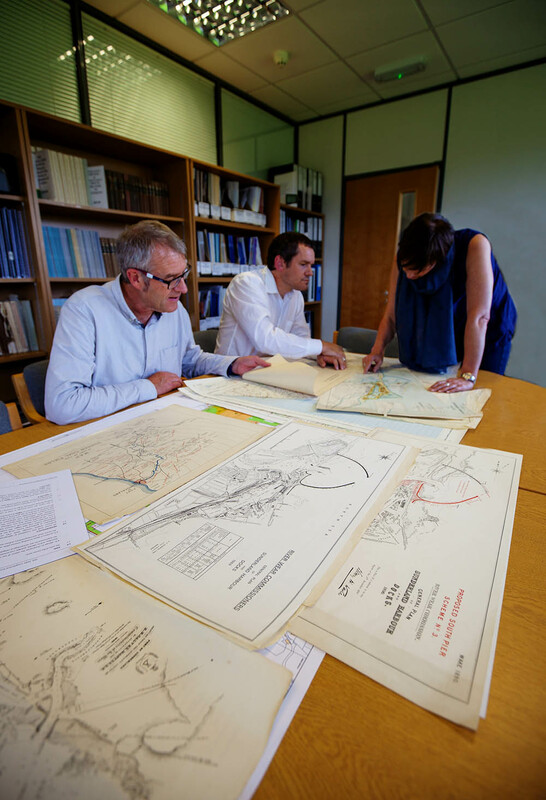 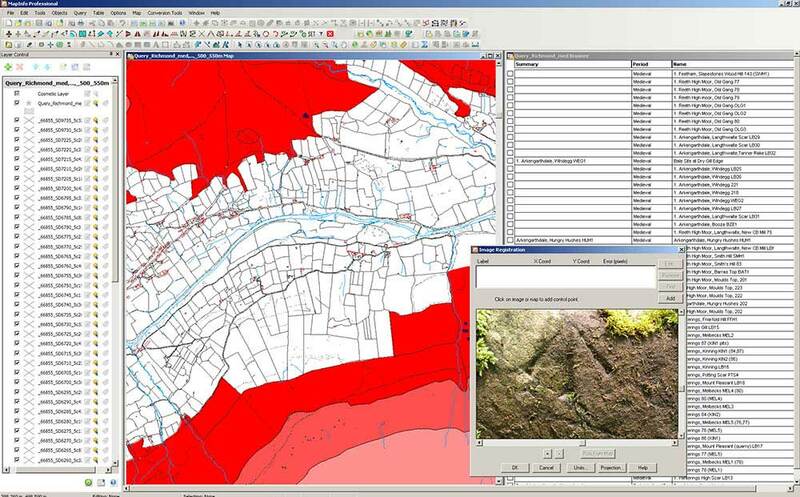 Our experienced team of in-house consultants provides heritage planning advice to clients across the UK. 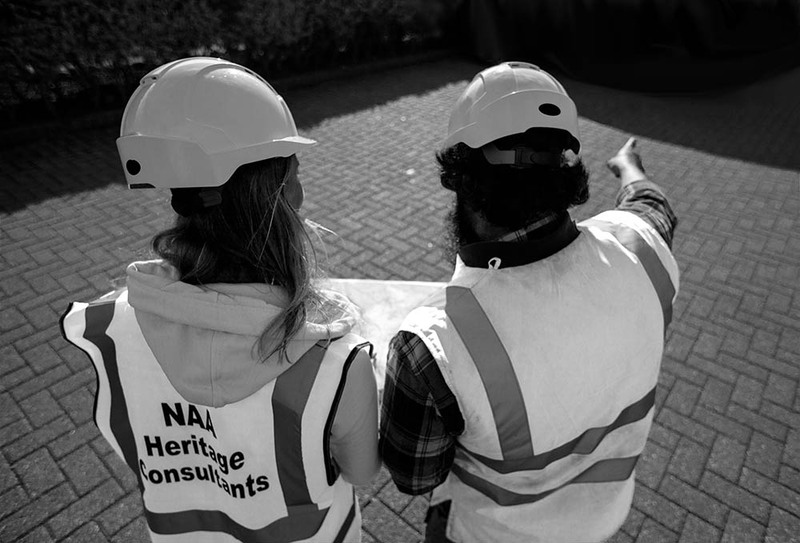 We help a range of companies, institutions and individuals, from large multinationals to small community groups, to achieve their project aims. 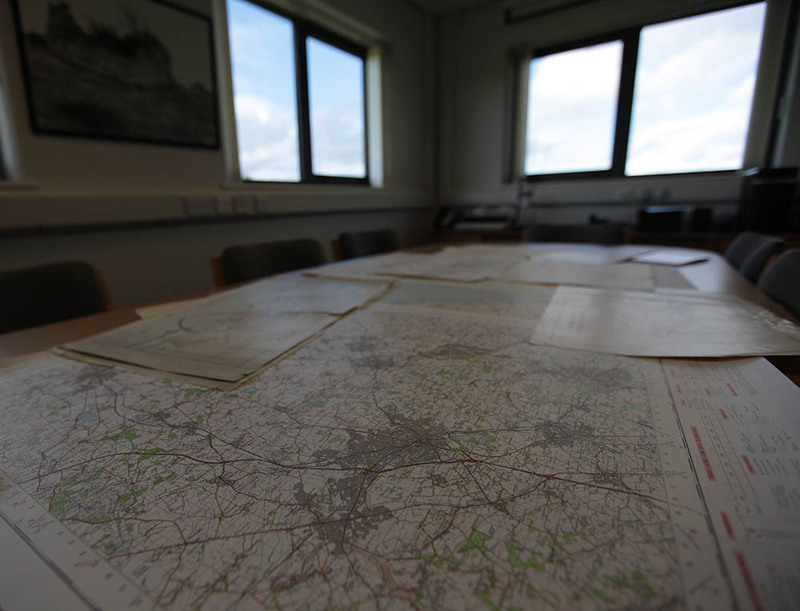 We advise on all stages of the heritage planning process through initial assessment to mitigation, and act on your behalf in negotiations with local planning authorities and government agencies.